Thank You Teachers! from Delphi Boston on Vimeo. 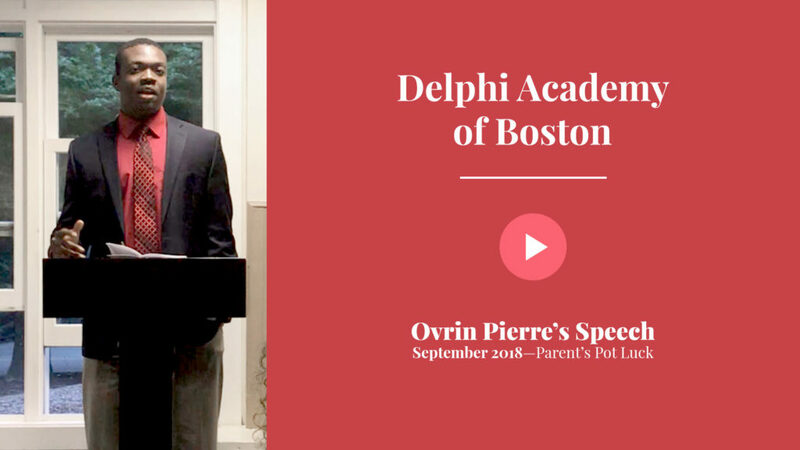 Find out what Delphi Academy parents have to say… from Delphi Boston on Vimeo.